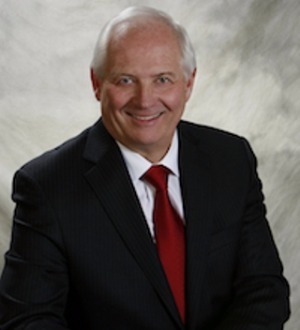 JOHN R. BECKER is a partner in the firm. John’s practice is a general practice within the estate planning and estate administration area. This includes estate planning for clients of moderate means, to sophisticated estate planning for high net worth clients. His... Read More. John counsels clients in estate and business planning matters. He prepares estate planning documents, including wills, revocable trusts, minors trusts, irrevocable life insurance trusts, and charitable trusts, and advises clients on the... Read More. 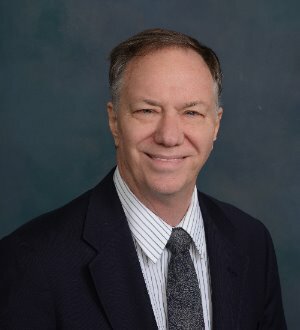 John Chase is a certified specialist in estate planning and probate law . 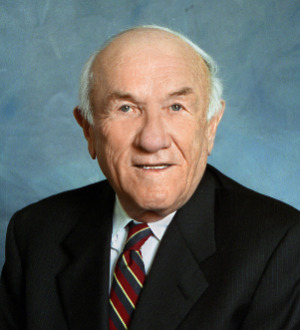 He is a former chairman of the South Carolina Bar Sections on Estate Planning,... Read More. Mr. Christian is a commercial transactional attorney whose practice focuses in the areas of tax, real estate, and trusts and estates. 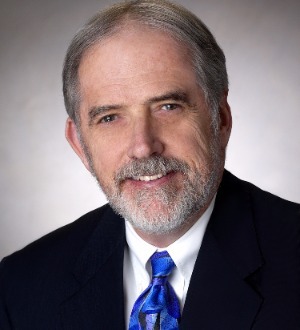 He is a past chairman of the State Bar of Arizona's Taxation section. He has been listed in every edition... Read More. 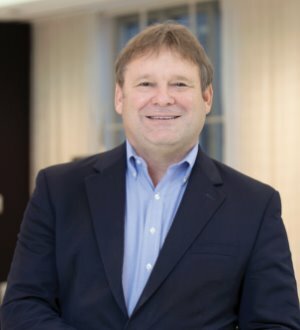 John’s practice involves dissecting and diagnosing problems, and then devising cures and solutions for nearly anything related to troubled loans and... Read More. 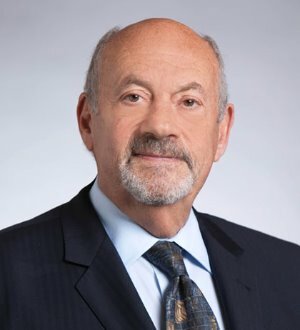 John Cohn assists multinational corporations, national oil companies, small businesses, and individuals in developing and implementing tax-efficient international business structures. He advises and counsels U.S. entities on expanding business internationally, guides... Read More. Natural Resources Law, Energy Law, Antitrust Law, Commercial Litigation, Bet-the-Company Litigation, Mining Law, Oil and Gas Law, Commercial... See More. Practice concentrated in complex litigation and arbitration primarily in the areas of oil and gas, environment and natural resources, eminent domain, and... Read More. 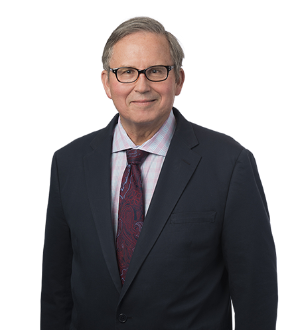 John R. Engel has more than 50 years experience in most phases of corporate, real estate, commercial and business law, with particular emphasis on transactional work in the areas of corporate mergers and business acquisitions,... Read More. Mr. Erwin focuses his practice on mergers and acquisitions, biotechnology and health care. 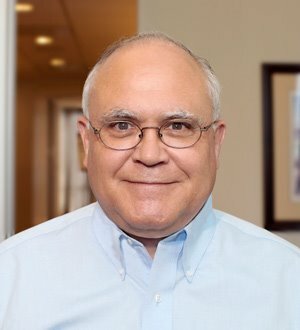 Mr. Erwin's clients include both foreign and domestic businesses in the industrial and service sectors, as well as technology companies and health care providers. He regularly... Read More. 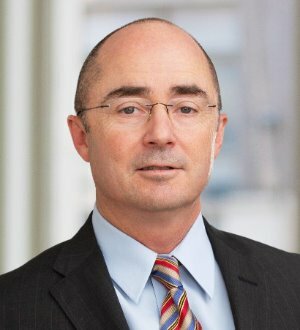 John Foote is an experienced commercial litigator who focuses his practice on competition law, including counseling on day-to-day business issues and litigating high-stakes antitrust cases. What do you focus on? My practice is concentrated... Read More. Despite what the appearance of his office might suggest, John Gierl is not an avid collector of paperweights – or, if he is, it is only of paperweights that tell a story. Perhaps more than any attorney at Katz Teller, John’s shelves are overflowing with... Read More. 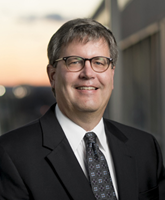 John Haug is the managing partner of Dentons' St. Louis office, and his practice includes construction, architectural, engineering and development law (including related finance). He is actively engaged in the financing, negotiation,... Read More. 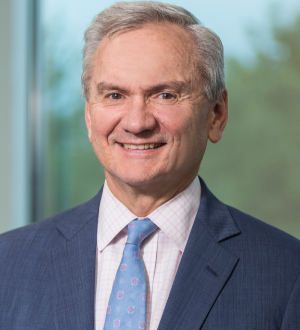 John Haynes' primary practice involves the development, acquisition, financing, leasing and sale of institutional quality investment properties, with a special... Read More. 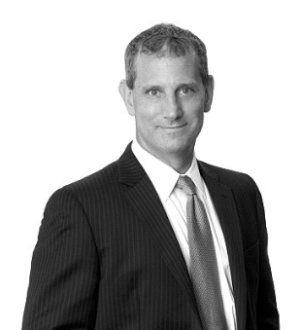 John Heronimus helps clients structure and negotiate transactions involving real estate and natural resource assets. He enjoys working through complex deals, analyzing difficult problems, and negotiating solutions to those problems for... Read More. 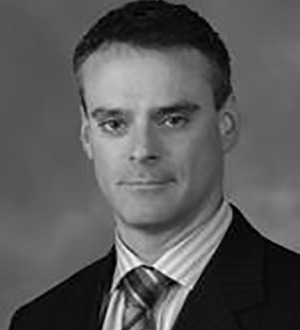 John R. Lenahan is a Personal Injury lawyer and the President and Chief Executive Officer of Lenahan & Dempsey. 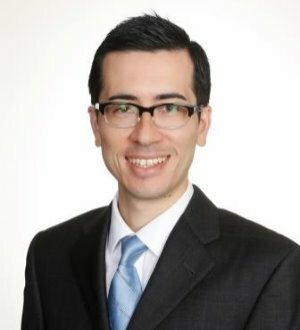 He lectures frequently on trial advocacy techniques and has authored numerous articles on the effective handling of major personal injury cases. He has... Read More. 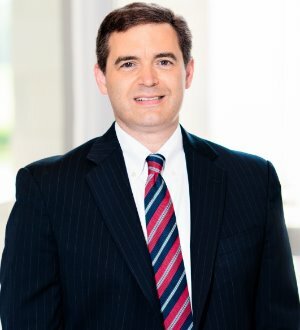 John R. Martin, Jr. is a partner with Landrum & Shouse LLP. His practice areas are Mediation/ADR and Insurance Defense. 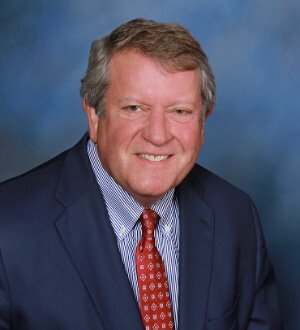 As a corporate attorney providing counsel since 1966, John instills business experience into the existing support system with which you run the daily operations of a company. John Monson is a founder of the Tax Section of the New Hampshire Bar and is a member of the... Read More. John Morken is a partner at Farrell Fritz, concentrating in the area of trust and estate litigation in the Surrogate’s courts and other trial and appellate courts throughout New York. His practice includes probate contests, discovery... Read More. 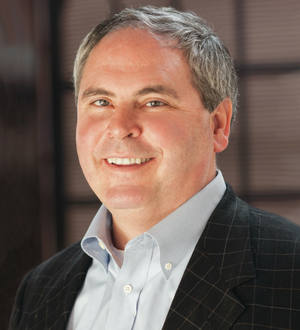 John R. Musicaro, Jr. is a Principal in Cummings & Lockwood's Private Clients Group and is based in the Stamford office. John practices in the areas of estate planning, estate and trust administration and fiduciary services. 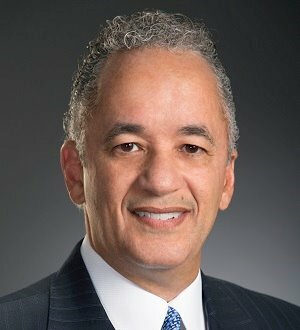 He served as Chairman of the Firm's... Read More.